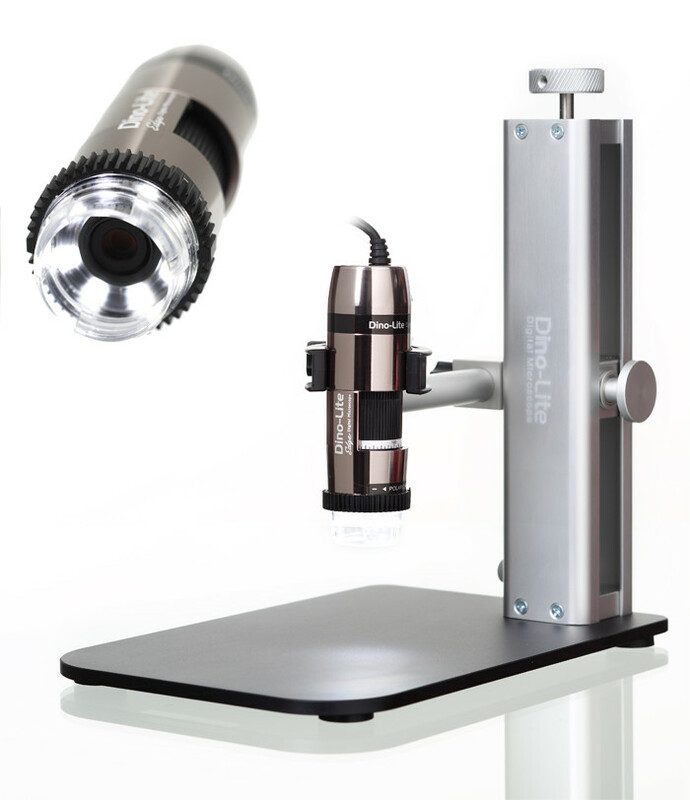 The 2628 Stand Magnifier is ideal for any visual task that requires high magnification (10x) and access to the object being inspected, such as re-touching work in photography. The Aspheric lens provides distortion-free image with edge-to-edge sharpness and Cera-tec coated to prevent reflections. Transparent and open base allows excellent illumination and access for working under the lens.